Properties in Palazzo Vescovile average 4.7 out of 5 stars. TUSCANY COTTAGE. Fantastic views, unspoilt countryside. Property 4: TUSCANY COTTAGE. Fantastic views, unspoilt countryside. Property 9: Typical little Italian property in the middle of fruit trees. Property 23: Situated on a panoramic hill, cosy house with private garden. 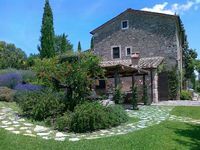 Arcidosso Cottage Rental consisting of 5 stone bungalows. 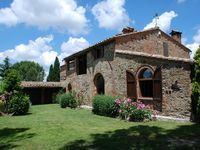 Property 30: Arcidosso Cottage Rental consisting of 5 stone bungalows.